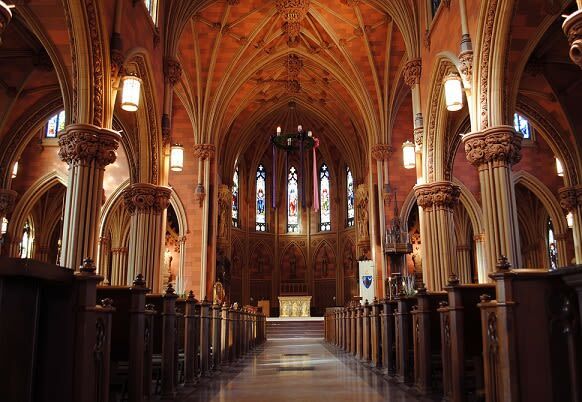 The Cathedral is the spiritual center "the Mother Church" of the 14 counties of the Roman Catholic Diocese of Albany. 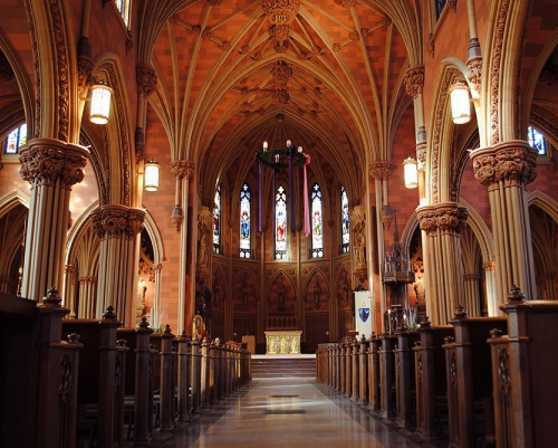 The Cathedral houses the “Cathedra”, the Bishop’s Chair and symbol of his teaching authority as Chief Pastor and Shepherd over the Church of Albany. Major liturgical feasts and celebrations are held in the Cathedral such as Christmas Midnight Mass, Holy Week, Easter, the Rite of Election, the Chrism Mass, and the ordinations of Bishops, Priests and Deacons. The Cathedral as our Mother Church belongs to all the 400,000 Catholics in the Diocese of Albany.